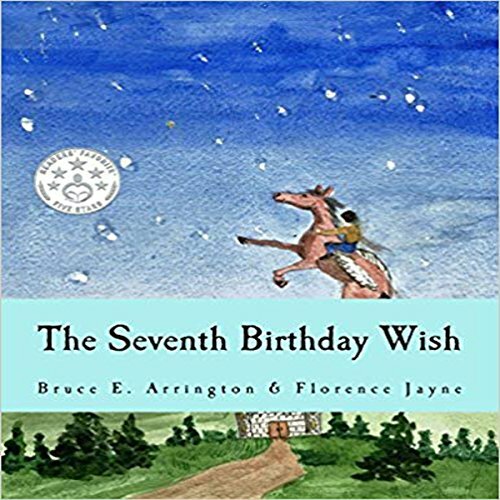 Showing results by author "Bruce E. Arrington"
Birthday wishes for twins? Bril and Arisa, though twins they may be, are so very unlike, as you will soon see. Their wishes are different as sea is from land, but watch what happens with what they had planned! 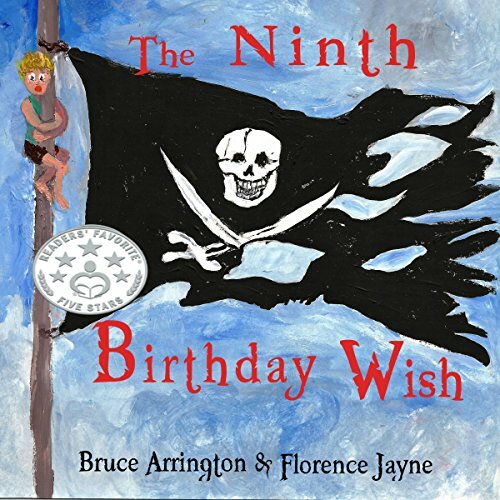 Bruce Arrington and Florence Jayne team up to bring you an unforgettable tale of twins, who each ask for a different birthday wish. But the wishes get all mixed up, bringing about unintended consequences! 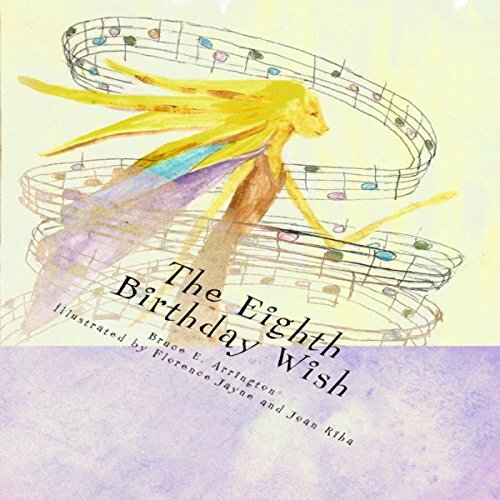 A fun, magical story of how a young boy, on his seventh birthday, chooses to make a positive difference in the lives of others for the best birthday gift of all. Esta es una historia inolvidable sobre gemelos, cada uno quería su propio deseo de cumpleaños - y tenerlo por separado. Pero cuando sus deseos se mezclan, las consecuencias imprevistas crean aventuras inesperadas. My blood kills cancer. Yep, that's right. The big bad C word that scares just about everyone these days. My blood kills it. Dead. Dead Kennedy's invitation to the White House dead. Disappointed George Romero dead. Doesn't matter what type of cancer. 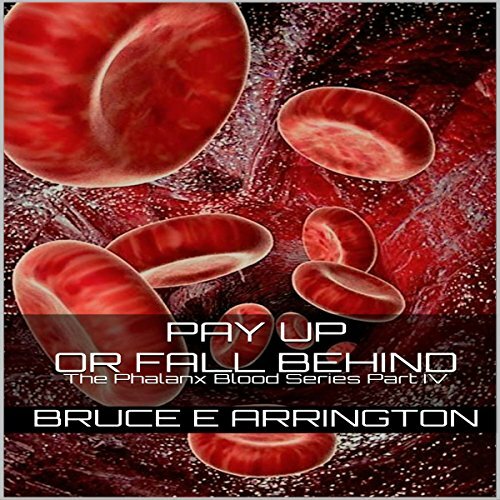 It quickly finds itself outmaneuvered, surrounded, and mercilessly crushed by an iron-red phalanx. Just a few drops of my blood drops mind you, and miracles start happening. Time to get my parents back, but to do that I need to raise a lot of money. Fast. Only time will tell if this crazy plan will work. What would you do with limitless powers? 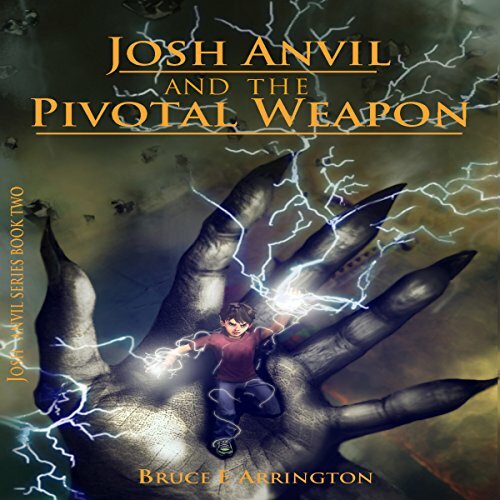 Fourteen-year-old Josh Anvil has severe dyslexia, and his dad's recent injury from a terrible arson fire threatens his family's livelihood. But when Josh makes a fateful canoe trip in the family swamp, his life changes forever. 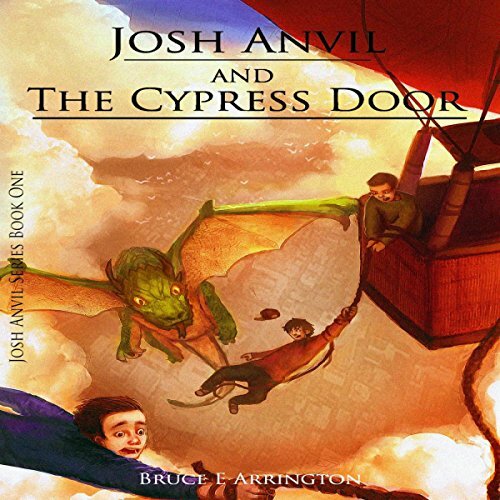 After a mysterious event, he discovers his ability to create living things, from dragons to floating islands. And he can heal the sick. The aliens were right: Josh can't contain his powers. Not anymore, with his subconscious making monsters he doesn't control. As Earth's future looks darker, with a catastrophic invasion just around the corner, Josh's world is torn in two. My blood kills cancer. Yep, you read that right. The big bad C word that scares just about everyone these days. My blood kills it. Dead. Dead Kennedys' invitation to the White House dead. Disappointed George Romero dead. Doesn't matter what type of cancer. It quickly finds itself outmaneuvered, surrounded, and mercilessly crushed by an iron-red phalanx. Just a few drops of my blood-drops mind you, and miracles start happening. Serious story meets hilarious sarcasm! 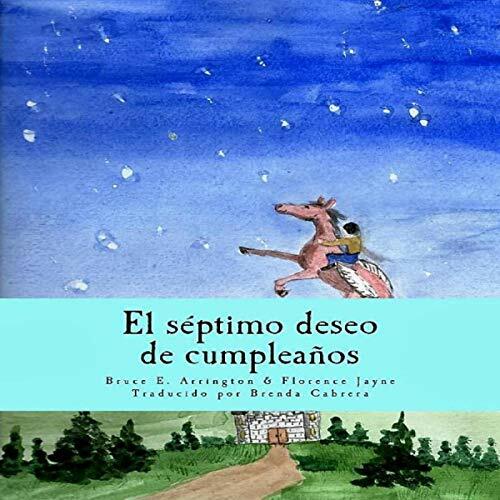 El séptimo deseo de cumpleaños es una divertida y mágica historia de cómo Wesley, en su séptimo cumpleaños, elige hacer una diferencia positiva en la vida de otros. Wesley cumple siete años, y en su mundo, puedes tener todo lo que quieras para tu cumpleaños. Él explora nuevos lugares y descubre nuevos amigos y aventuras. 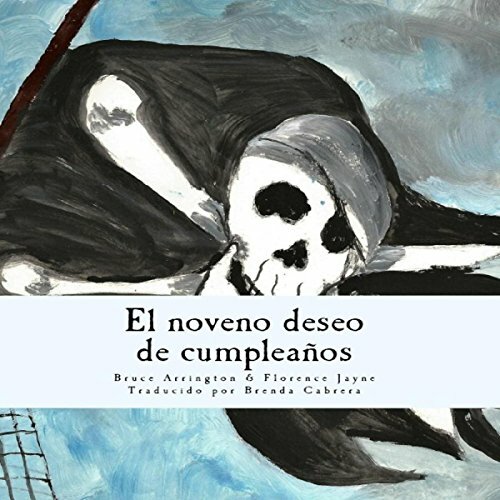 ¡Escucha la historia para ver qué regalo escoge! My blood kills cancer. Yep, you read that right. The big bad C-word that scares just about everyone these days. My blood kills it. Dead. Just a few drops of my blood - drops mind you, and miracles start happening. I'm settled but not satisfied. I'm supposed to be the world's best hero, not detached and away from society. Well, that's gonna change starting today. 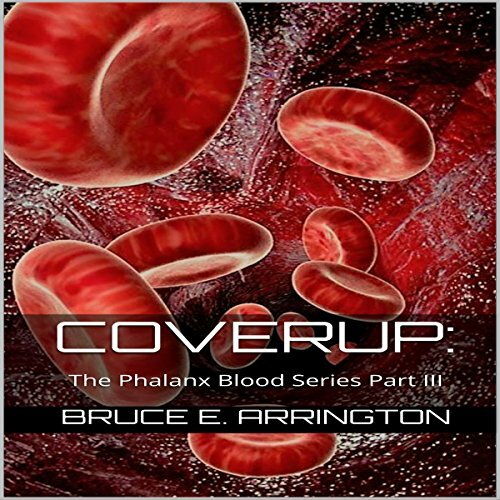 Cancer victims, get ready for my phalanx blood. My blood kills cancer. But it does a lot more than that. It makes me a living, walking target to those who want to make me their blood bank and cash cow. So now I'm in hiding until my plans for revenge can come to fruition. But as you'll see, don't trust everyone these days, even those you thought were there to help. 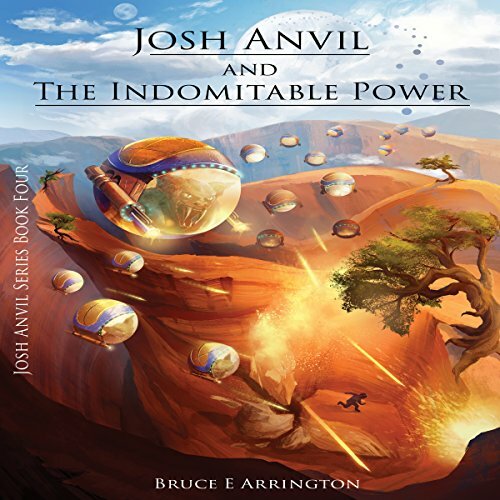 Fourteen-year-old Josh Anvil is back on Earth, having rescued his grandparents from oblivion. After his interview disaster he returns home to face school finals, nightmares, demanding FBI agents, and teacher clones. Meanwhile the Earth's atmosphere is heating up toward Triassic period levels. With a new girlfriend and a promise of basketball stardom, Josh's life finally seems to be improving. But is it only the calm before the storm? On the day of Skaluni's birth, the seven moons aligned. On his 12th birthday, a fireball hit their world. 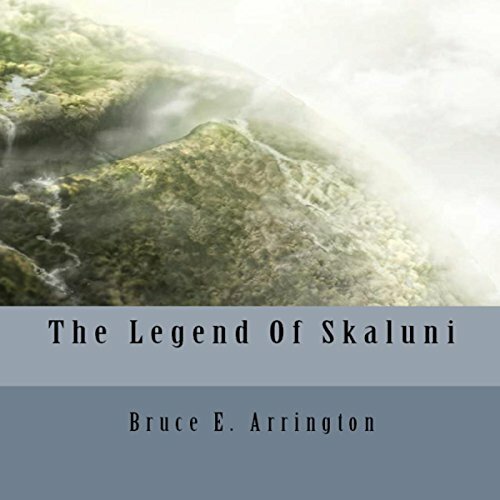 Skaluni is used to being the village outcast, the unfriended Boy Who Did Not Believe. But when the lives of the villagers are threatened, they are forced to turn to him for their future. It's been said that nothing ever stays the same, and it's true when it comes to Josh's abilities. He's now on a different planet, and suddenly his old powers are gone. But new ones take their place. He just has to figure out what they are. 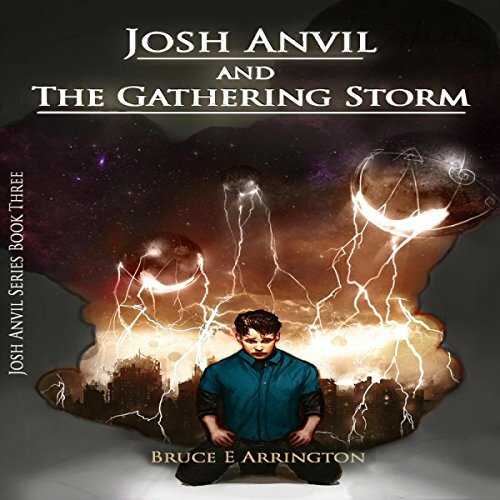 As Josh agrees to help his new friends, their adventures take them into even more worlds, and his powers change again. So in Josh's case it helps to be flexible. A defeated kingdom. A forgotten prince. A powerful resurrection. Raised by goblins for as long as he can remember, Beon's life amounts to no more than abject slavery. His worldview is warped to the point of no return. 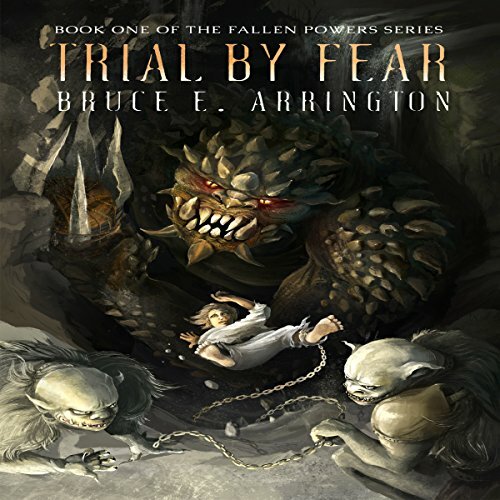 In a desperate act of self preservation, Beon tries to leave his past behind. But he pays the ultimate price as the goblins hunt him down. Finalmente el cumpleaños de Sofía había llegado. A partir de hoy su deseo ya no sería negado. Era lo único en el mundo que podía desear. 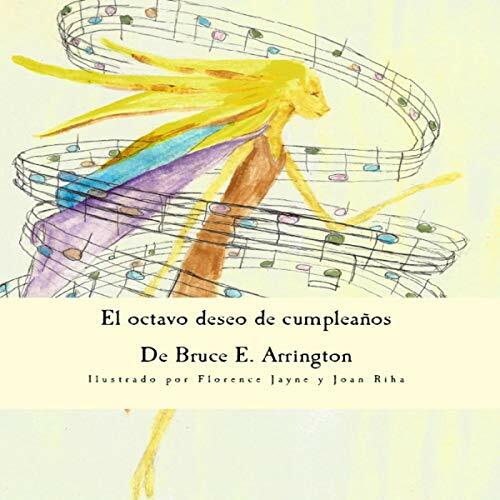 Ella bailaba y giraba cuando soñaba con cantar... A medida que su octavo cumpleaños se acercaba, podrá visitar la Gran Roca de las Hadas, como Sofía lo planeaba.